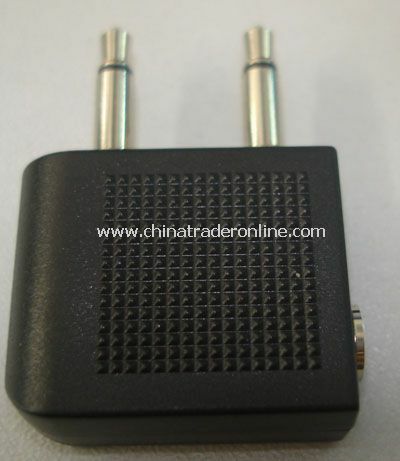 -Mobile phone connector for K750. -Mobile phone connector with mic, on/off button & volume control. 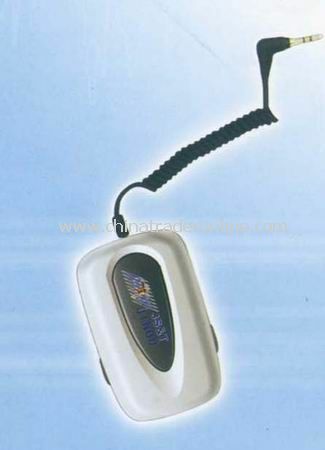 -Handsfree mobile phone connector with electroplated on/off switch. 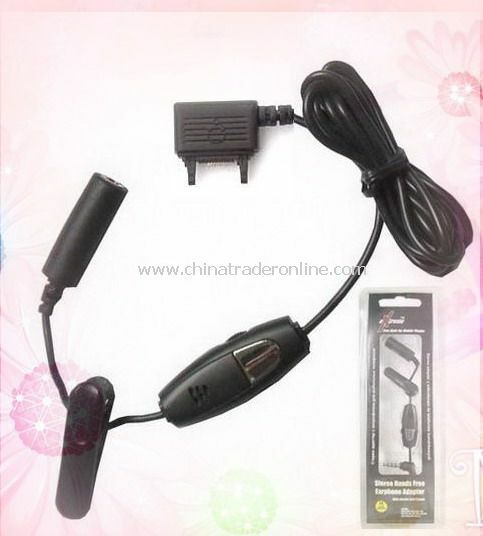 -Mobile phone connector with colar clip. 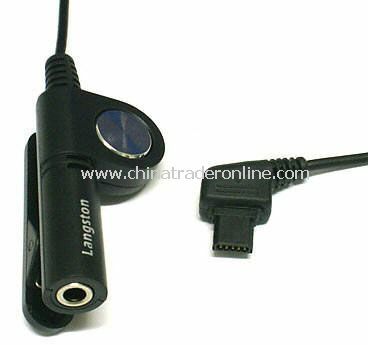 -3.5mm out put jack compatible for any stereo Earphones with 3.5mm plug. 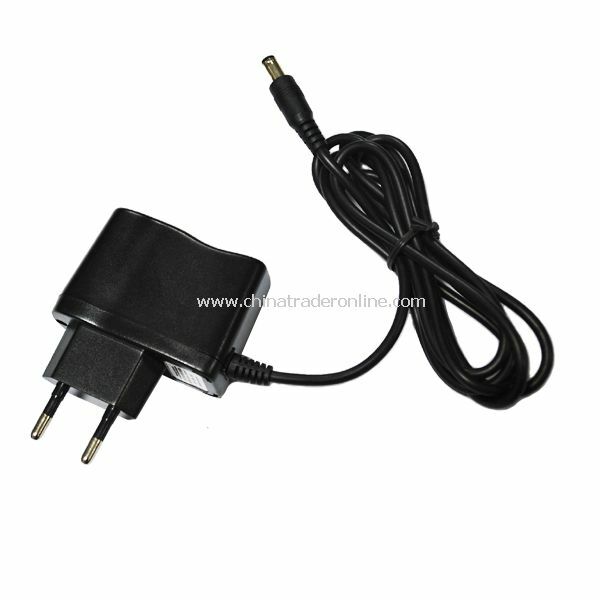 -Stereo mobile phone connector with buyer's specification accepted. 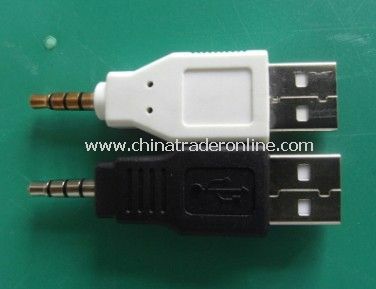 -Mobile phone connector with RoHS/CE complaint. 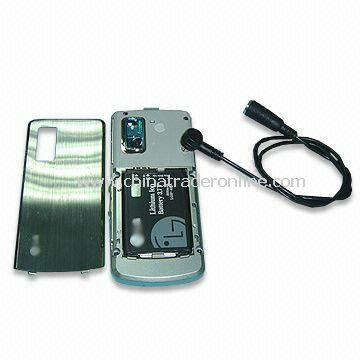 -Package: Blister case with insert cards. C702, C902, D750I, K310I, K510I, K530I, K550I, K750I, K770I, K800I, K810I, K850I, P1I, P990I, 250I, T280I, T303, W200I, W300I, W380I, W580I, W610I, W660I, W700I, W710I, W760I, W800I, W810I, W850I, W880I, W910I, W980I, Z530I and compatible phones.